In the 1970s the Greenlandic rock band Sumé released three albums that changed Greenland’s history. 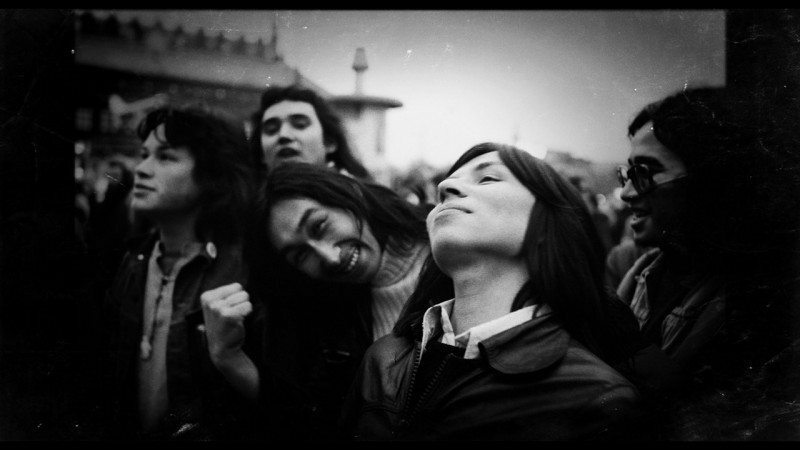 The group’s political songs were the first to be recorded in the Greenlandic language – a language that prior to Sumé didn’t have words for “revolution” or “oppression”. After 250 years of Danish colonization Sumé set in motion a revival of Greenlandic culture and identity, and paved the way for a Greenlandic home rule government. And the country’s first uprising against the Danish colonial powers.